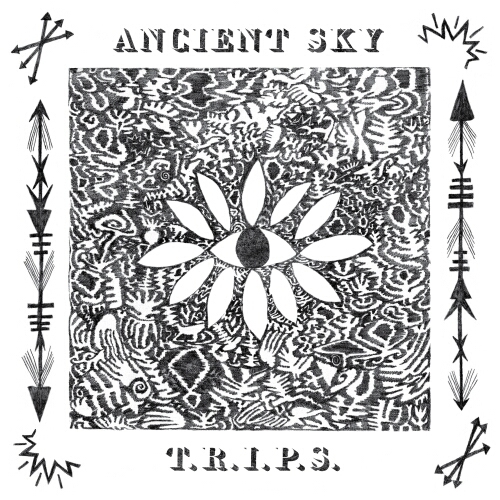 [Review] Ancient Sky - T.R.I.P.S. HomeReviews[Review] Ancient Sky - T.R.I.P.S. Ok personally I believe that Ancient Sky are one of the most underestimated bands out there. Coming from Brooklyn, they released a wonderful album four years ago which became an instant favorite. And back to today... 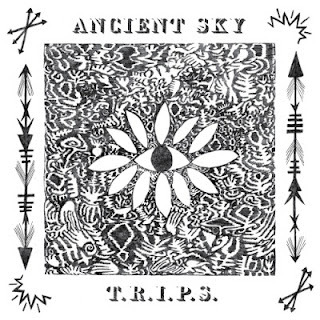 Ancient Sky are back with "T.R.I.P.S." to travel us once again to even more dreamy landscapes. While in their previous work, they were closer to what we like (or not?) 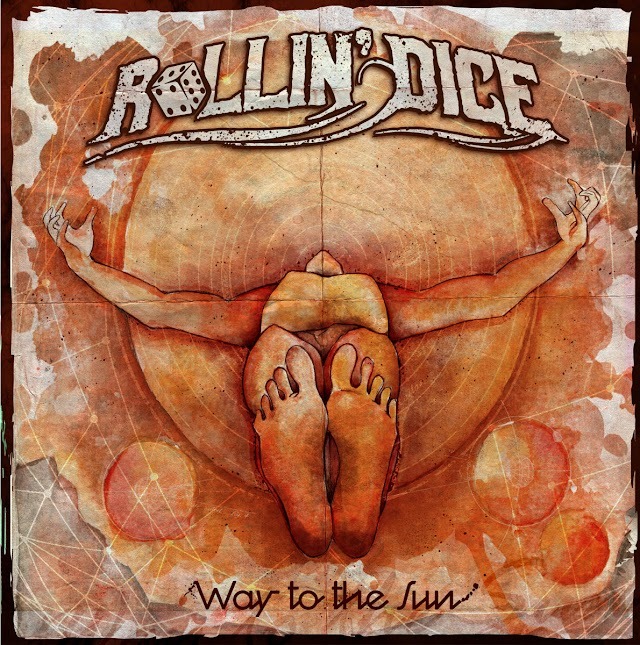 to call stoner rock, in T.R.I.P.S. they left it behind and they rightfully decided to concentrate in the holy path of psychedelia. Ancient Sky's sophomore album is one of the most complete, flawless, zestful, heart-warming releases of last year. It keeps expanding, transforming and growing inside you with every new listen. 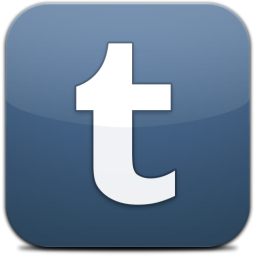 It fulfills your senses with pleasure. It always feels right to listen tunes like "Towards The Light" or "Ray Bradbury", even you are moody or happy. "Wooden Ear" makes your inner storm abate and "Oake Island" takes you to your happy place where you can rest and enjoy universe's peacefulness. There isn't even one needless note or a "filling" part here. Everything is intentionally, brilliantly created for a reason. It's an album with brain (and balls) where all of the instruments sound so tight as they work together, making "T.R.I.P.S." having all the intensity several albums this year failed to contain even if many of us where expecting them to. Repetitiveness isn't something that Ancient Sky have knowledge of. Everything changes as the album proceeds, constantly restructuring its whole existence. Be sure to check also their newest 7" "Castle b​/​w Allegory".